Tei Un Cha Kura at Yokohama Chinese Town. 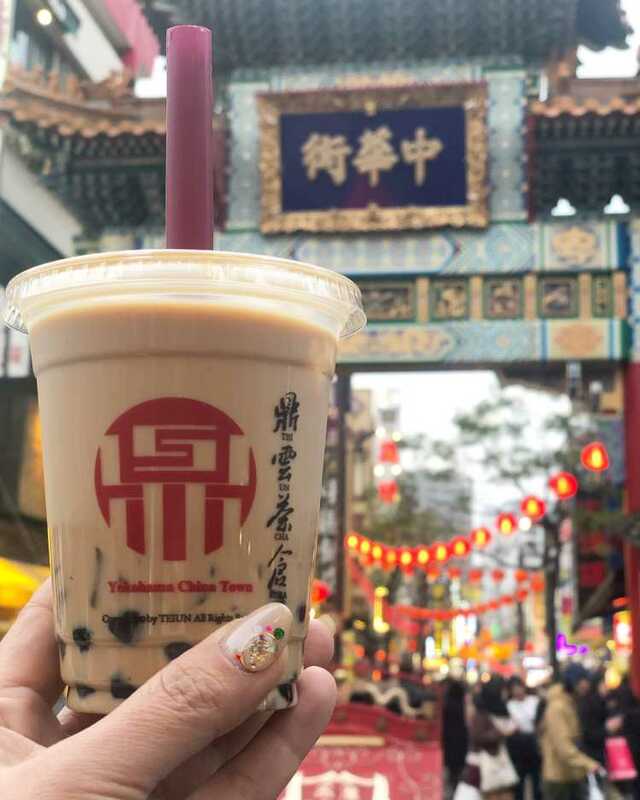 Tei Un Milk Tea with delicious chewy tapioca. It's a must-drink one in Chinese Town.